1 Foursome with golf cart, 1 tee sign, lunch & dinner; Recognition on the sponsor board at the Golf Outing, Spring Seminar (if prior to April 30th) and the President's Dinner. 1 Foursome with golf cart, 1 Tee sign, lunch & dinner. Recognition on the sponsor board at Golf Outing. Sponsorhip of the 1st, 2nd & 3rd place outing prizes. Sponsorship of a dual logo promotional gift for each participant. We are seeking donation money, gift cards or golf products to use for raffle prizes. Enter donation description on final registration page or contact us at ripharmacyfoundation@gmail.com to talk about ideas! 4 players for 18 holes of golf, 2 carts, lunch & dinner. 1 player for 18 holes of golf, cart, lunch & dinner. Students & non-golfers are asked to volunteer to make the day a success. Sign-up and you will be contacted if needed. Volunteers are provided lunch & a T-shirt. Not a golfer? Have to work? Not a problem! Join us for cocktails & dinner! 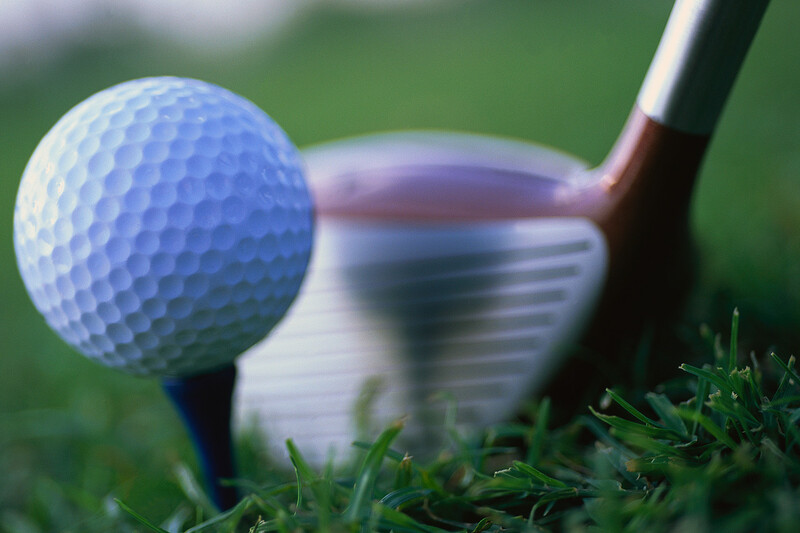 On June 5th, RIPF will hold its 19th Annual Golf Outing at picturesque Potowomut Golf Club in Warwick, Rhode Island. Anyone that has attended this event in the past knows that it is a fun filled day of camaraderie and sport! Not to be out shadowed is that the equally important outcome of the event is charitable giving! Funds raised from the day will support the promotion of the profession of pharmacy, and provide aid to our student pharmacists at the URI College of Pharmacy. 1pm: Shotgun start **Chance to win one of TWO brand new cars at Hole-in-One contest. Other prizes: for Longest Drive, Closest to the Pin, Putting Contest and variety of raffle prizes. For questions regarding sponsorship opportunities please contact RIPF at ripharmacyfoundation@gmail.com.